Big O(random) – Updates randomly! 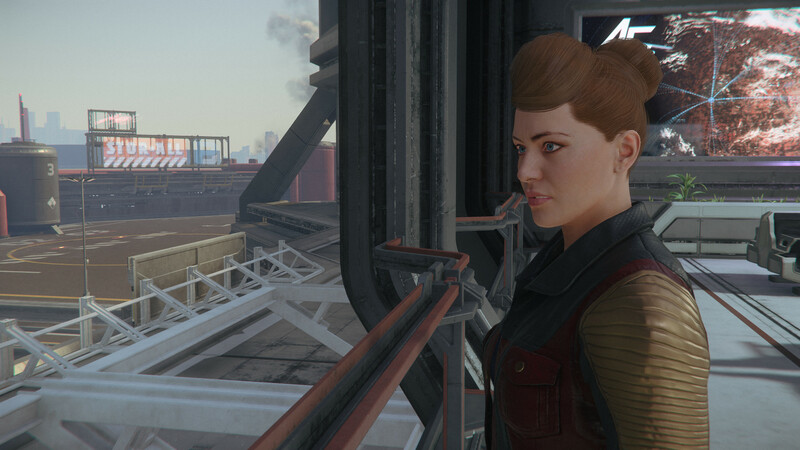 With the new 3.5 release, Star Citizen finally has female characters! Here I am looking out the window at Riker Memorial Spaceport at Area 18 on ArcCorp. 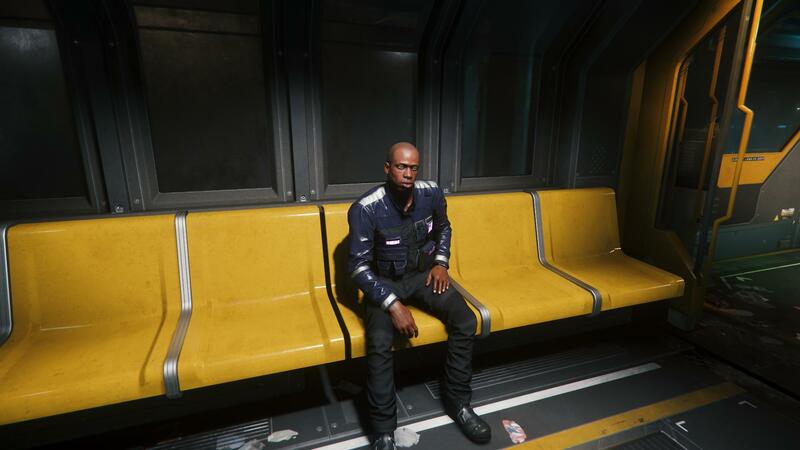 My character in Star Citizen. 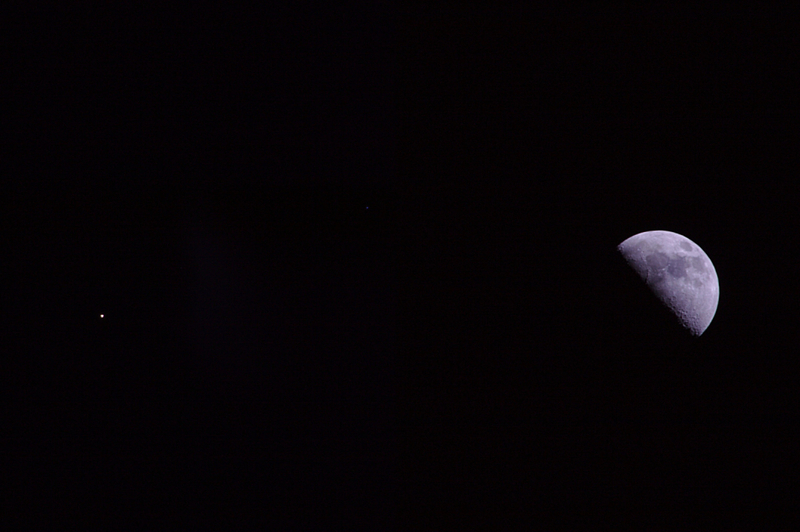 Tonight I made my first photos using my new tracking mount for my camera. Alas! I live in the heavily light polluted skies of suburban Houston, so I could only do 30 second exposures before the image got too washed out. 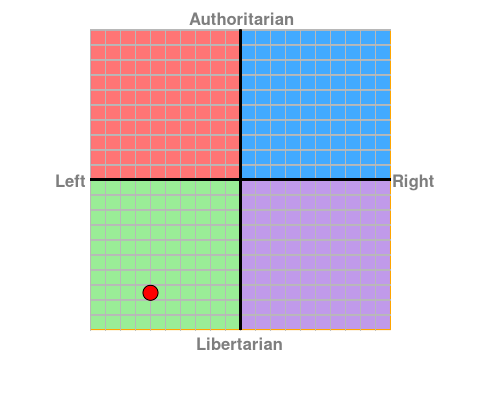 I also don’t really know my way in image processing, yet, but here are the results! Click the images to enlarge them. Because of the short exposures, there’s no color really visible except a tiny bit in Great Nebula. Tonight’s outing was really just a test run to familiarize myself with the new equipment, so even though the images are lackluster I am pleased with the result. 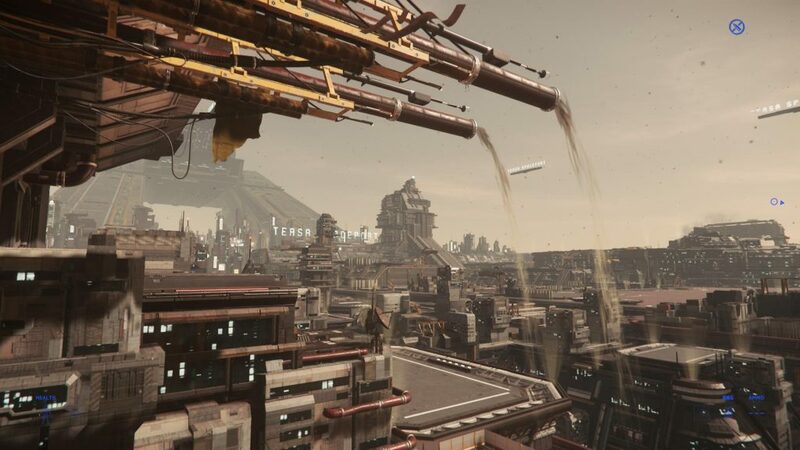 The latest patch to Star Citizen includes the first major planet: Hurston, and city: Lorville. Here’s a couple of screenshots I made the first time in. First is me sitting on the train traveling from Teasa Spaceport to the central part of the city. Here’s a view looking out over a balcony onto the city. 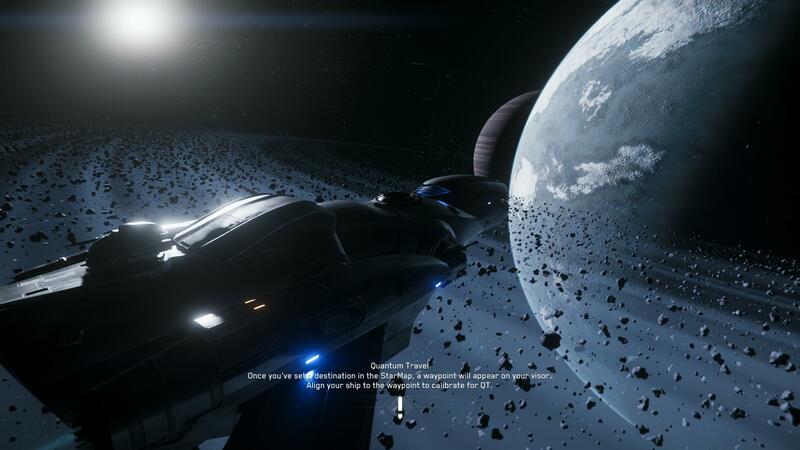 The spaceport can be seen in the middle and right distance, and in the left distance is the huge Hurston corporate headquarters building. The building is so big you can actually see it from orbit. Liberal propaganda at it’s best. Broken down at the bottom of Levski. 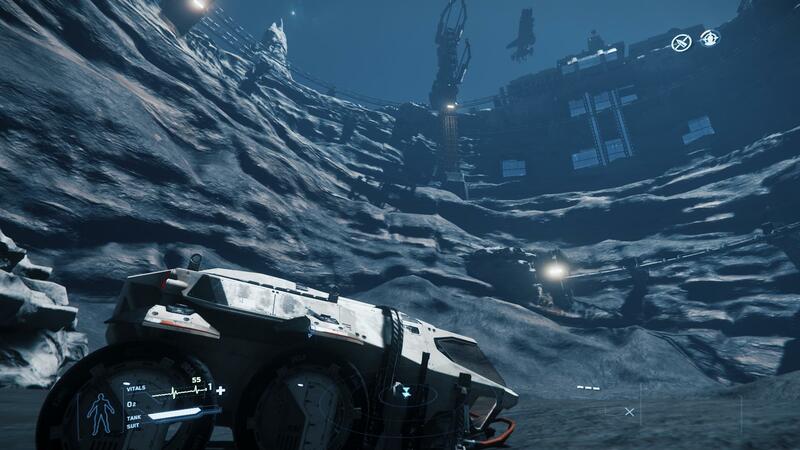 Travelling from Daymar to Levski, going down from orbit, landing, and selling cargo. 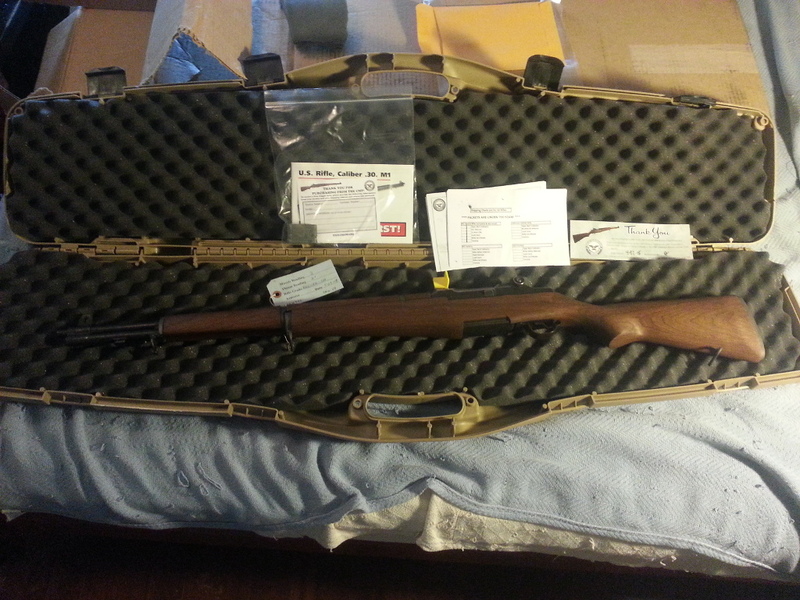 Just got a new (to me) rifle, an M1 Garand made about 1955. I’m looking forward to taking it to the range this weekend! Getting tired of the media pretending that liberal gun owners don’t exist. 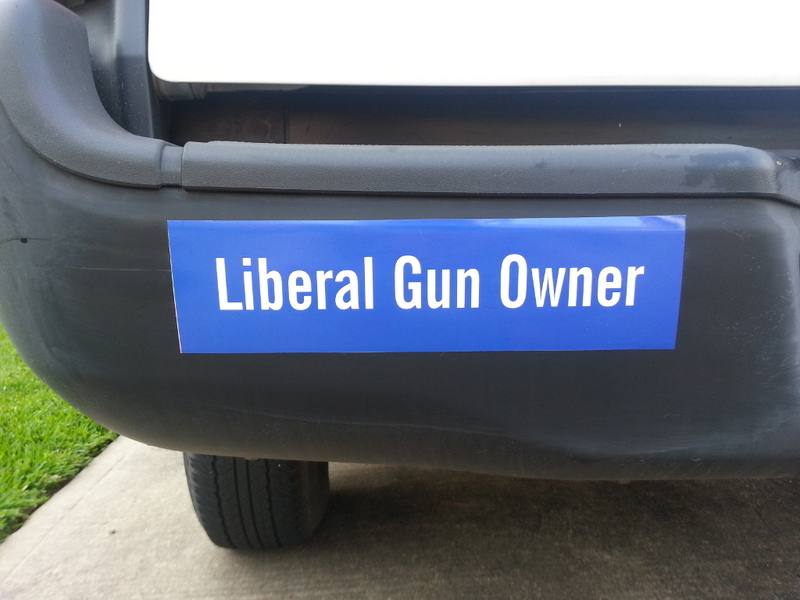 Not all liberals oppose the second amendment. I think it’s high time I had a bucket list – a list of things I want to do before I die. I’m not planning on dying anytime soon, but that’s kind of the point: if you wait until you are dying before you start working on your bucket list then you’ve probably waited too long! When I die I want to be able to look back and be satisfied that I’ve actually made a good dent in the list. So without further ado, here’s the start of my list; I’m sure I’ll add more to it as time goes by. Write a book and get it published. Hike a long trail, maybe not as big as the Appalachian Trail, but something challenging. Visit lots of national parks. Write an adventure game and get it published. Own a house on a few acres of land in the country.